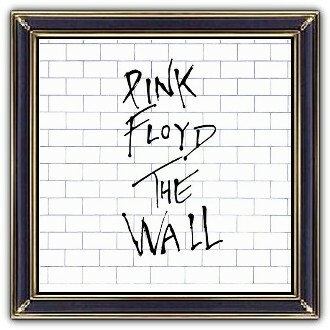 The Wall has a minimal cover design. 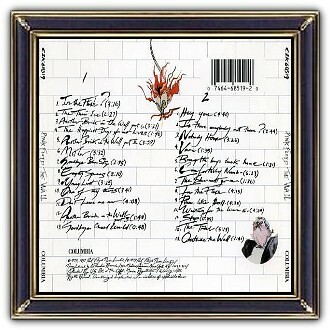 Just a white brick wall. The logo and the band name are presented on a sticker. 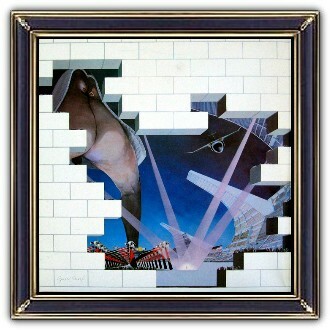 The wall is the first album cover since the Piper at the Gates of Dawn that is not created by the design group Hipgnosis. 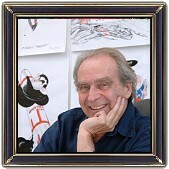 Scarfes contribution peaked in 1982 with his 15 minutes during animation for the film version of the wall. 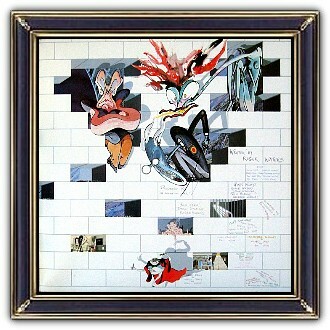 Pink Floyd approached Gerald Scarfe who drew the cover illustration and the unforgettable inside art of the double album; i.e. 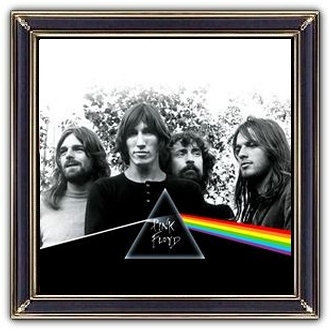 the schoolmaster, the walking hammers and the judge.